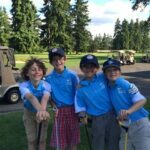 2018 was a great year for the WWC PGA Junior League Golf. Get your juniors ready for some 2019 fun and competition! 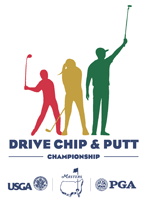 The 2019 Drive, Chip and Putt Championship is open to boys and girls ages 7-15. 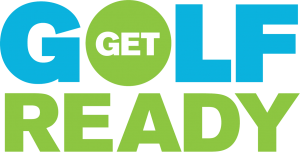 Boys and girls will compete in separate divisions in four age categories: 7-9 years old; 10-11 years old; 12-13 years old; and 14-15 years old. 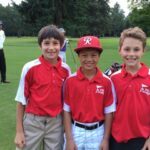 The First Tee National School Program teaches life skills through the game of golf to elementary school students during P.E. classes. 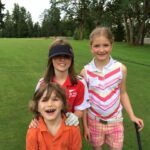 The goal is to promote a lifelong interest in the game, while also encouraging personal character development. 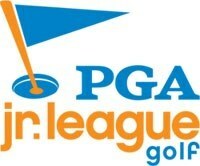 These young people are the future of the sport and who better to provide the instruction than local PGA Professionals? The WWC supports this program and thanks you for your commitment to growing the game!